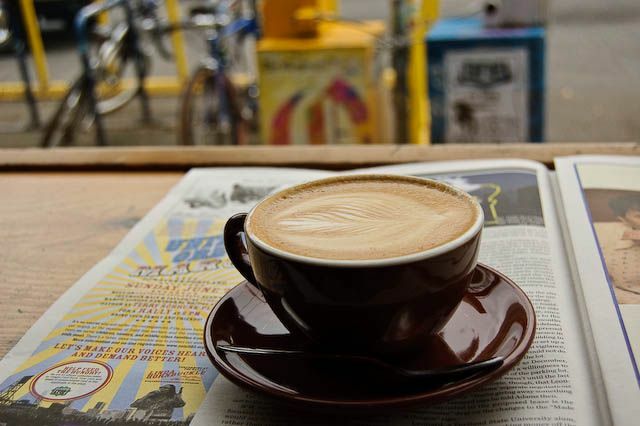 Stumptown Coffee Roasters have been pulling the best espresso shots in Portland since 1999. And, with seven locations in both Portland and Seattle, you are not stuck for choice in the north-west of America. 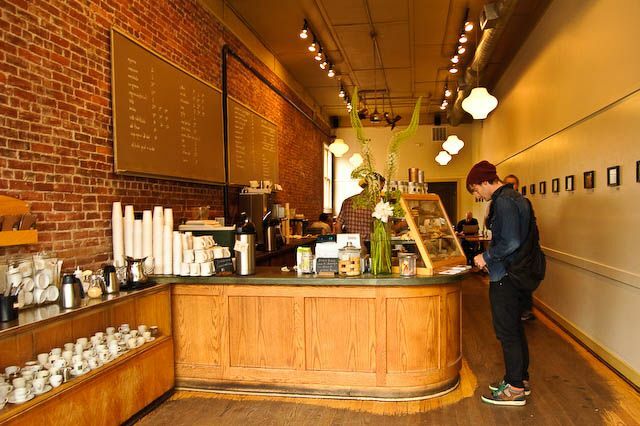 Stumptown keeps all their locations both minimalistically warm, and rustically open. The wood, exposed bricks, brown espresso mugs and inviting benches and tables make all patrons feel welcome. Stumptown Coffee Roasters prepare all their own beans. They have varietals from Latin America, Africa, Indonesia and more, with bags available for sale at all locations. Even if you do brew at home, and pick up a bag from the cafe, it's incredibly hard to resist the creamy goodness of one of their cappuccinos or lattes while you're on site. Each barista seems to have been extensively trained in the coffee arts, with every cup holding a latte-art masterpiece. But, the latte art isn't the only reason this coffee is great, it's caramel overtures, and nutty, sweet goodness will win over even the most hardened coffee snob. If only Stumptown would extend their reach to some other cities throughout the USA! Each Stumptown location also offers free wifi, which is a godsend for travelers, students and weekend internet warriors alike. 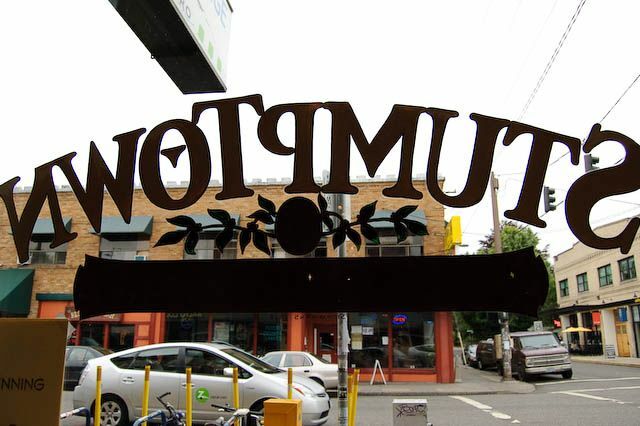 Stumptown Coffee Roasters also stock a variety of tasty treats to go with your latte. While the selection is not extensive, it is incredibly high quality. Their savory scones (at the Seattle, Pine St, location) are some of the best this reviewer has tasted in quite some time. The cheesy, salty, soft treats perfectly compliment the coffee for a decadent, but affordable, breakfast. Coffees at Stumptown range in price from about $2.50 - $4.00.